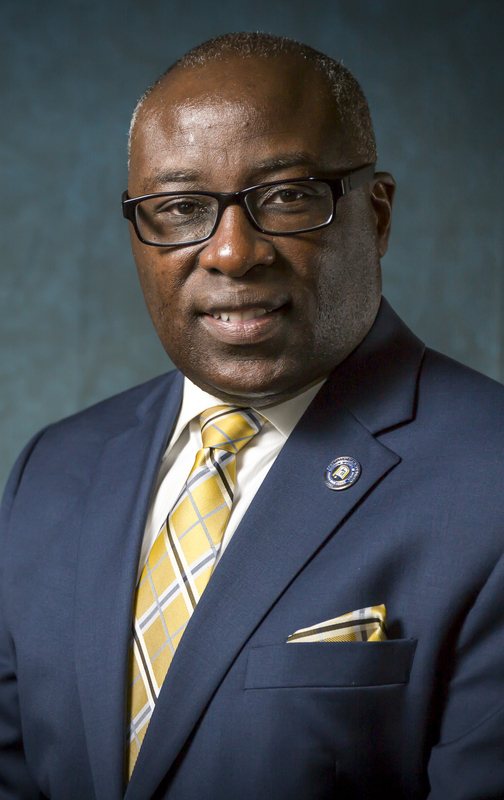 Paul A. Jones, Ph.D. was appointed to serve as the 10th president of Fort Valley State University in December 2015. His higher education career spans more than three decades in Colorado, Maryland, Utah and Georgia. Before leading FVSU, President Jones served two years as interim president at Darton State College in Albany, Georgia. Prior to his interim presidential appointment, he served in numerous senior leadership roles at Georgia College & State University (GCSU), including senior vice president for finance and administration, vice president and chief of staff, vice president for institutional research and enrollment management, and several interim roles including interim vice president of academic affairs and president. President Jones was also Professor of Educational Administration at Georgia College. 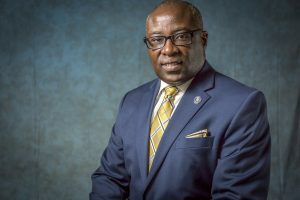 While serving in various positions at GCSU, President Jones played a key leadership role in helping the University transform student experiences. Some of these transformations include: expanding experiential learning opportunities (i.e., undergraduate research, study abroad, internships, civic engagement, and service learning), internationalizing the curriculum, and implementing student success programs that raised student retention rates to the top tier in the University System of Georgia. In 2007-08, President Jones served as an American Council on Education (ACE) Fellow at the University of West Florida. Dr. Jones is also a member of several boards including, The Medical Center of Peach County, Navicent Health Board of Directors, ACE Council of Fellows Board of Directors, Fort Valley State University Foundation, Middle Georgia Goodwill Industries Education Committee, and the Southern Intercollegiate Athletic Conference Executive Board. A native of California, Dr. Jones and his wife Sylvia were named 2012 Alumni of the Year at Utah State University, where Dr. Jones earned his bachelor’s and master’s degrees. He also earned a Doctor of Philosophy degree in education and human resource studies from Colorado State University. President and First Lady Jones have two children, Isaiah and Daphne.